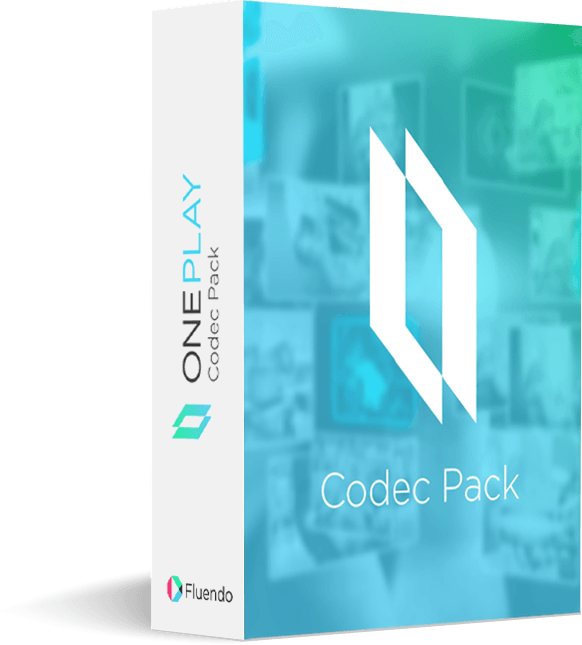 The ONEPLAY Codec Pack is included with every download and includes a full set of 18 codecs to power the Oneplay media player. A codec is a program that helps software applications create or play video. The ONEPLAY DVD Player brings simplicity, unmatched quality and Dolby Digital® Sound to Linux & Windows users. The Fluendo MP3 decoder for GStreamer will add MP3 playback capability to all your Linux Windows, and OSX devices while adhering to all international patents. 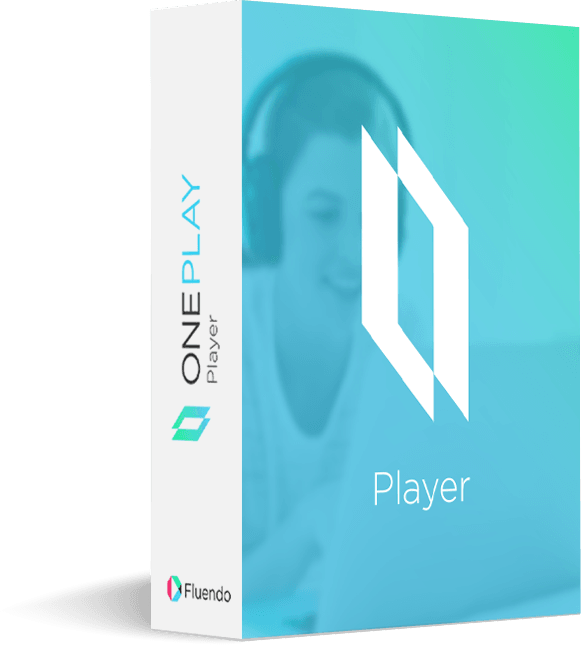 The ONEPLAY Player is a software application that delivers high quality playback of movies, TV shows and web video clips across for the most popular formats, including AVI, H265, H264, and MPEG4, Windows Media, and more.